Sugar growers and processors have agreed new contract terms for 2017/18 to coincide with the end of quotas. British Sugar, which made the agreement with the NFU, said it heralded ‘the beginning of a new era’, with both one year and three year contracts available, each with market linked bonus elements. Bonus payments, if triggered would be made at the end of the marketing year on the contracted tonnage delivered during the 2017/18 campaign. Growers can choose any combination of the one year and three-year contract and the three year contract is available up to a limit of 30 per cent of the national tonnage. Colm McKay, British Sugar’s agriculture director, said: "This innovative agreement is a first for our UK beet sugar industry and it will provide security for our growers by confirming their contract entitlement and providing a guaranteed minimum price. "In addition, when market conditions are good, our growers will share in the benefits. This will also mean that sugar beet competes in the rotation on farm and British Sugar can compete in a very competitive market place." 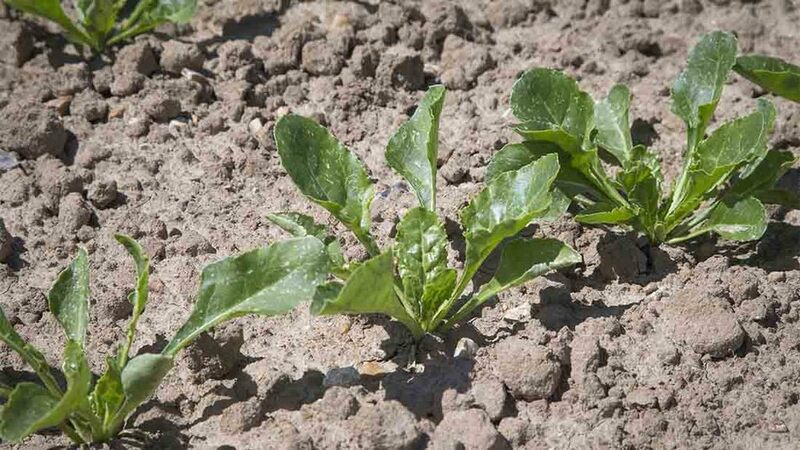 NFU sugar chairman, William Martin said it provided a ‘solid basis for the future of UK beet production’. “The sugar market link, and the opportunity for a multi-year contract, will allow growers to plan and invest for the future,” said Mr Martin. “This deal represents a clear signal from British Sugar and NFU Sugar that by working together, we can face the challenges of a more competitive market place with confidence." Growers can expect to receive their contract offers online or by post from July 25. Use the ’most practical’ legal routes rather than the current ’shortest’ legal routes for deciding transport distances.